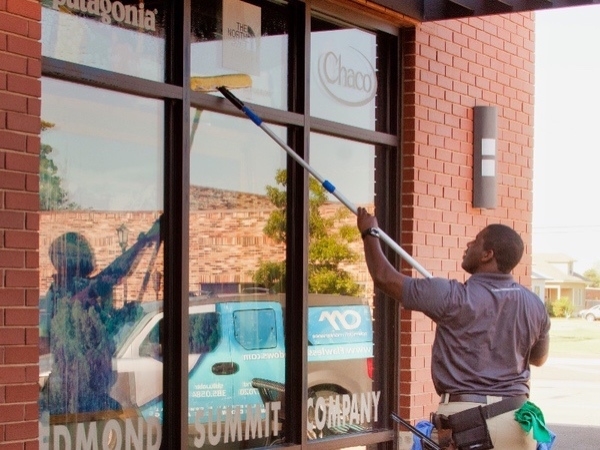 Jared and his team have been providing professional window cleaning services in Edmond, Oklahoma since 1996 and they’re very good at it! Our first time ever having our home windows cleaned.....we will never clean them again as long as Jared and his team at Optimum Maintenance are in business. 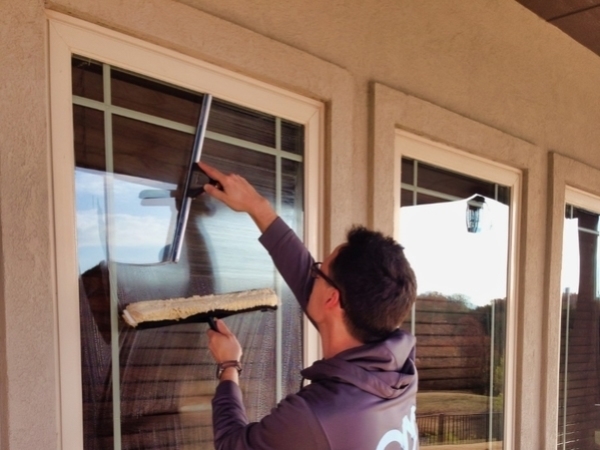 The care and attention given to cleaning our 4,700SF home's windows inside and out, to include screens, window sills and frames was simply SPECTACULAR! We will be seeing Optimum on a quarterly basis! Our experience with Jared Simms, his staff and his window cleaning company, Optimum Maintenance, has been exceptional beginning with our very first call. 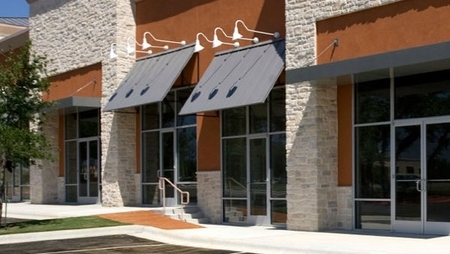 Their continued service with us has been professional, friendly, reliable, and reasonably priced. 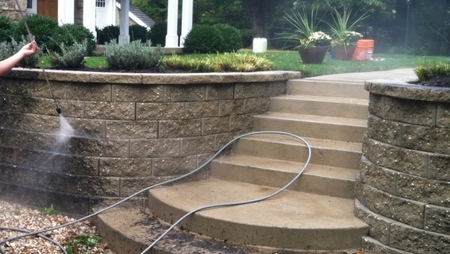 I would not hesitate to recommend Jared and Optimum Maintenance to all my family, friends, and neighbors. Our windows have never looks so good; great job as always! Thank you. Danny did a great job! He was very courteous and neat. I will recommend Optimum to my neighbors! 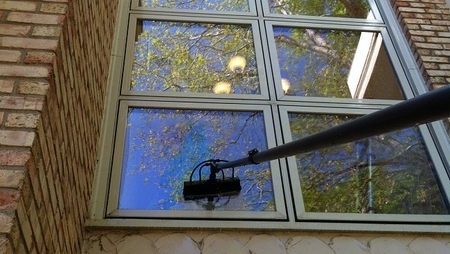 I have used other window cleaning companies in the past, and I have found that Jared and his team at Optimum Maintenance are the best in the area. They are on-time, courteous, neat, and friendly! Jared always has a smile and a thank you at the end of the job. 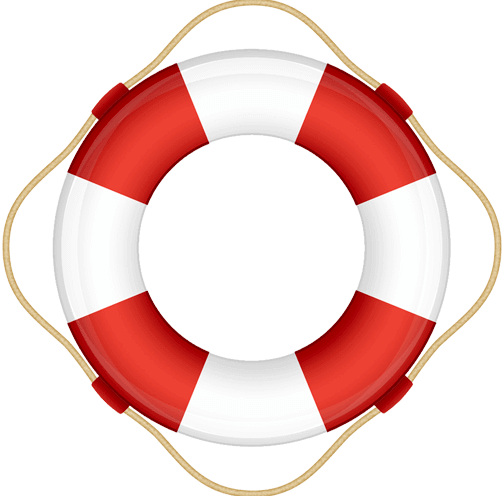 I have recommended Optimum Maintenance to others, and I will continue to use their services for our business and home. Optimum did such a great job! They are friendly and professional. I would recommend them to anyone! 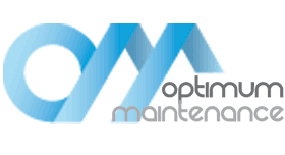 The service from optimum maintenance was great! 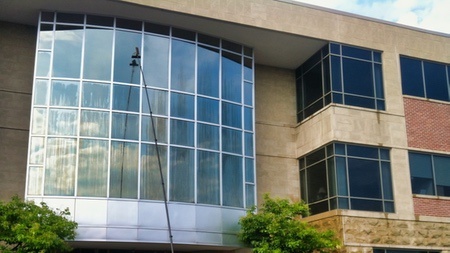 They were on time, clean cut and did a great job on our windows. 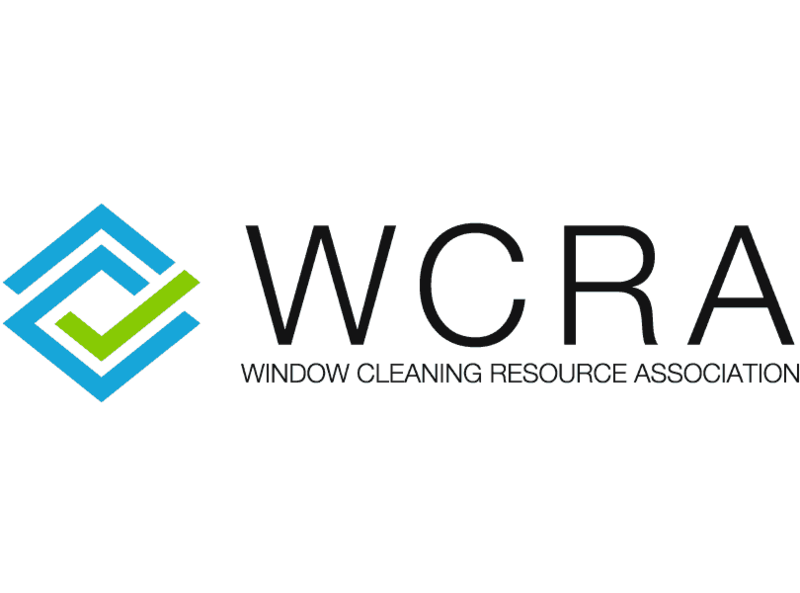 I would use them again and recommend them highly to anyone looking to get their windows cleaned at their home or business. Thank you guys!! 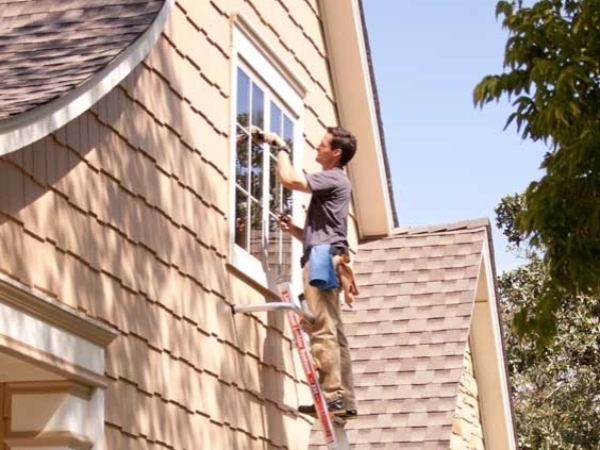 Over the years they have been cleaning windows in your neighborhood from small and large homes to commercial office buildings. 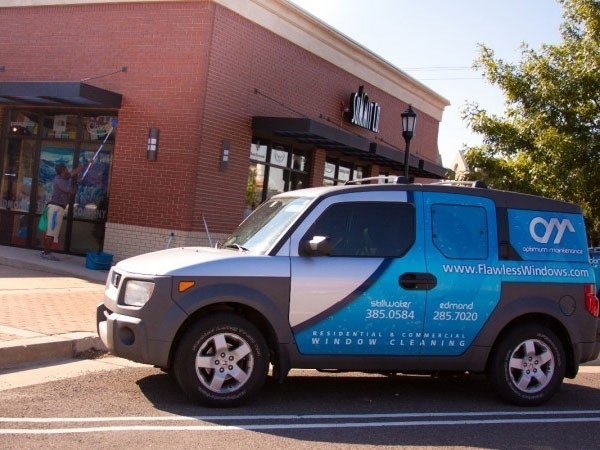 Their happy customers right here in Edmond, Oklahoma include Cottonwood Salon & Spa, Oak Tree Country Club, Chipotle, Summit Co, Cafe Evoke, Sprouts, Pinkintzel and many others. They take pride in high quality results and it shows! 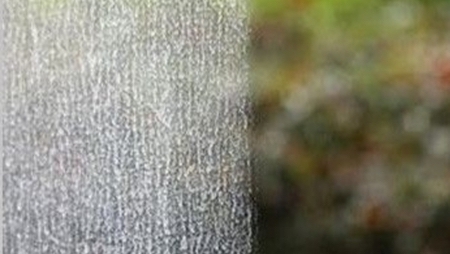 Yes, Optimum Maintenance Window Cleaning has undergone a rigorous screening process. 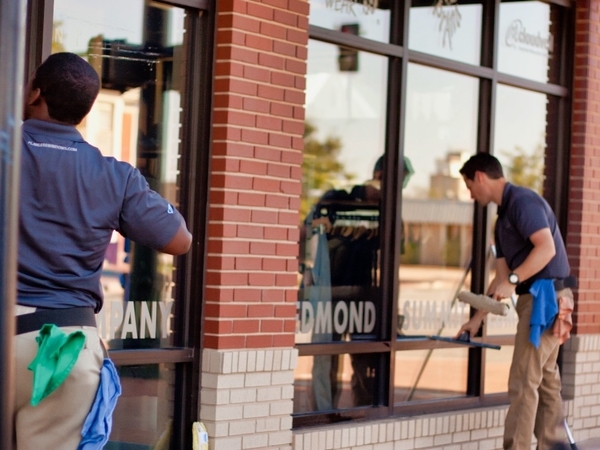 They have received our top ranking as the best window cleaners in Edmond, Oklahoma. 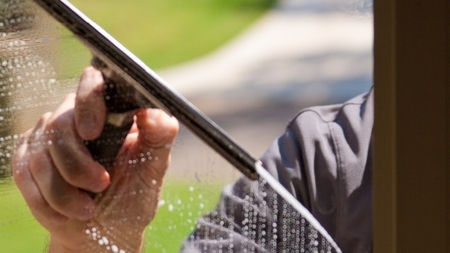 We are so confident you will be completely satisfied with their window cleaning services that we offer our $1000 Streak Free Guarantee, only through WindowCleaning.com.